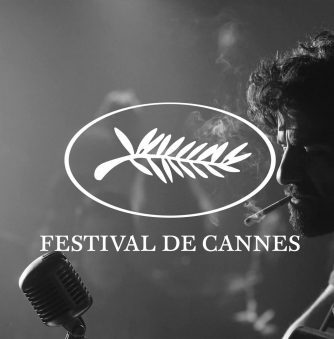 Celebrating its 70th anniversary in 2017, the “Festival de Cannes” is the biggest and best movie event on the calendar. It’s an apex movie festival—it has no competitors. Nothing beats Cannes. 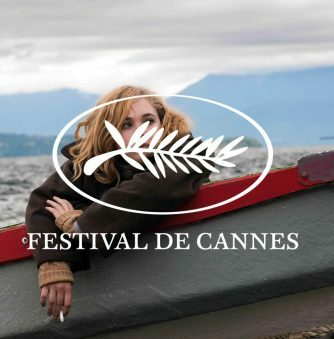 A tantalizing lineup promised a lot and there was a consistent quality across the board in an official selection featuring heavy-hitters such as Michael Haneke, Andrey Zyvagintsev and Todd Haynes. While it might have lacked an overall wow factor, there was little in the way of outright stinkers or anything truly diabolical like last year’s Sean Penn film “The Last Face” (though “Rodin” could have bagged a Palme s’Nore). Dustin Hoffman in one of his greatest roles in years. Noah Baumbach’s Netflix-financed comedy-drama is exactly what you expect from a Noah Baumbach film. This time around, the heir to Woody Allen has two aces up his sleeve: Dustin Hoffman giving his very best performance in decades and Adam Sandler in “Punch Drunk Love” (2002) mode. Harold Meyerowitz (Hoffman) hasn’t been the best father to his brood. The kids—including Sandler and co-star Ben Stiller—have many grievances with their old man. A sculptor who never really became a star artist, Harold is more concerned about his artistic legacy than the lives of his children. Funny, beautifully acted and moving, “The Meyerowitz Stories (New and Selected” isn’t Baumbach’s best film, but it’s really good. 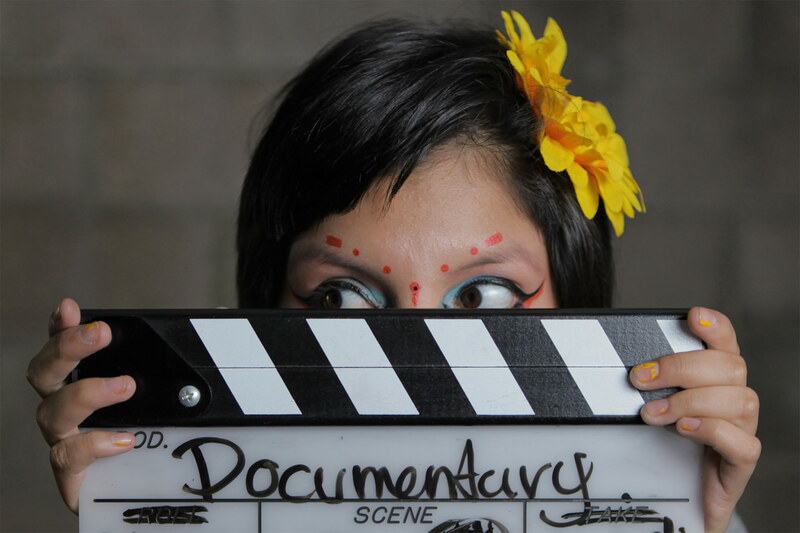 “Ava” featured in this year’s Critics’ Week lineup and won an award. 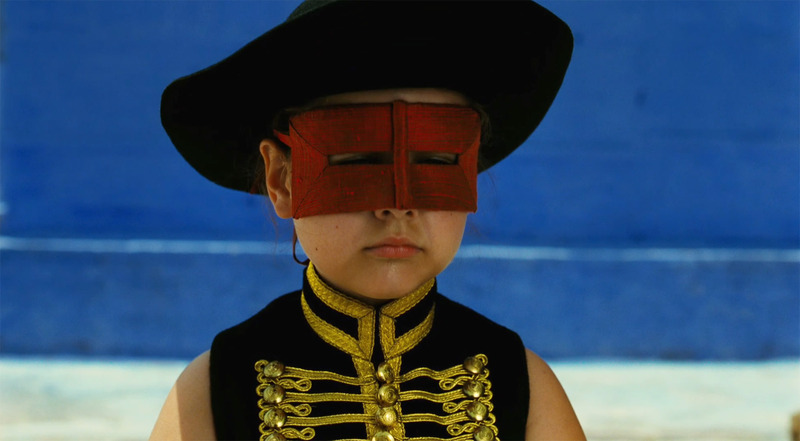 Thirteen-year-old Ava (Noée Abita) is enjoying summer vacation by the sea, when is told by her doctor that she will lose her eyesight (and very soon). Her reaction to encroaching blindness is very unusual and the girl’s sense of adventure becomes more and more daring, leading to some pretty bad behavior and rebellious escapades. “Ava” won SACD Award in the “Critics’ Week” sidebar. 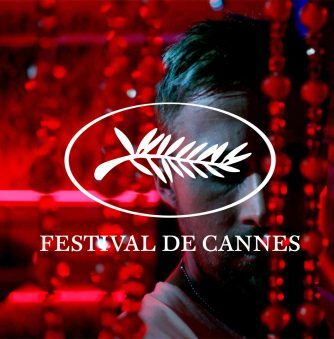 Cannes is the most exciting and important film festival on the planet because at its very best a critic can make a real discovery. Step forward, Laetitia Dosch. The French actress dominates “Jeune Femme” in what should be a star-making performance. 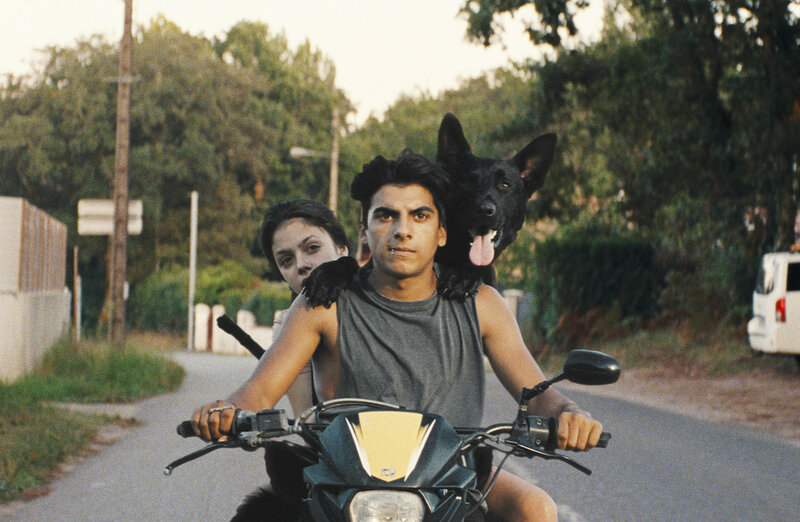 Léonor Serraille’s debut film screened in Cannes’ second-tier of programming, the Un Certain Regard. Paula (Dosch) has returned to Paris after ten years in Mexico. 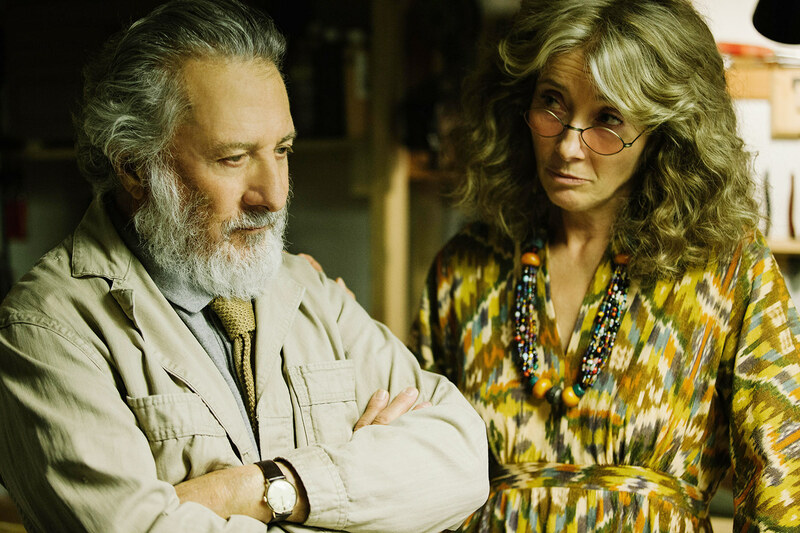 She comes across as reckless and irresponsible, but Serraile holds back poignant revelations about Paula’s life and relationship with a much-older man. “Jeune Femme” really should have been in the main competition. “Jeune Femme” won the Camera d’or prize. Michel Franco is one of Mexico’s rising star directors. Michel Franco’s films are hugely indebted to the cinema of Michael Haneke. As with 2015’s Cannes competition entry “Chronic,” Franco’s latest is another portrayal of a person who is very creepy and acts strangely. Franco’s casting of Spanish leading lady, Emma Suarez, is a smart move. April begins as a concerned but controlling mother, visiting her pregnant teenaged daughter Valeria and frumpy eldest, Clara. From there, April’s motives and actions become increasingly antagonistic and threaten to tear the family apart. “April’s Daughter” is a riveting psycho-drama. “April’s Daughter” won the Jury prize in the “Un certain regard” selection. Tilda Swinton has worked with director Bong Joon-ho twice. Bong Joon-Ho’s animal rights drama is “Pete’s Dragon” (1977) meets Georges Franju’s abattoir horror short “Blood of the Beasts” (1949). The lauded South Korean director’s second film in the English language and featuring an international cast of major actors (Tilda Swinton, Jake Gyllenhaal, Paul Dano and Lily Collins) is a timely message-movie asking us to think about where our food comes from. 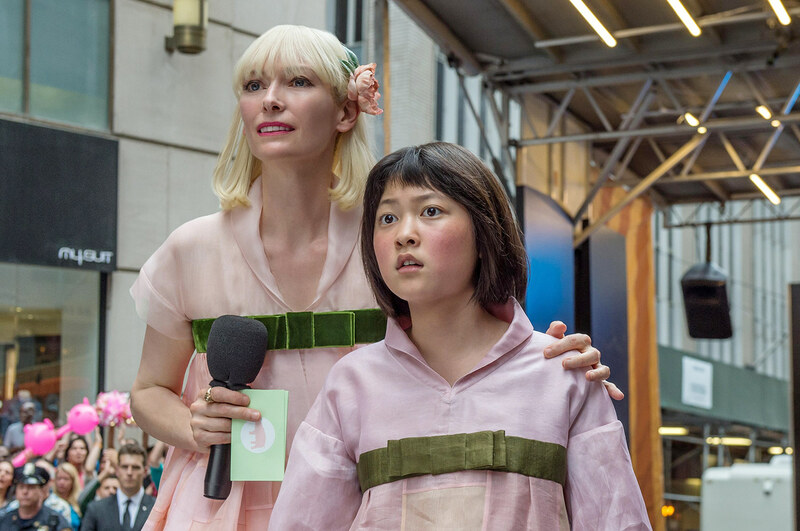 “Okja” is a genetically engineered super pig living an idyllic life in the South Korean countryside. 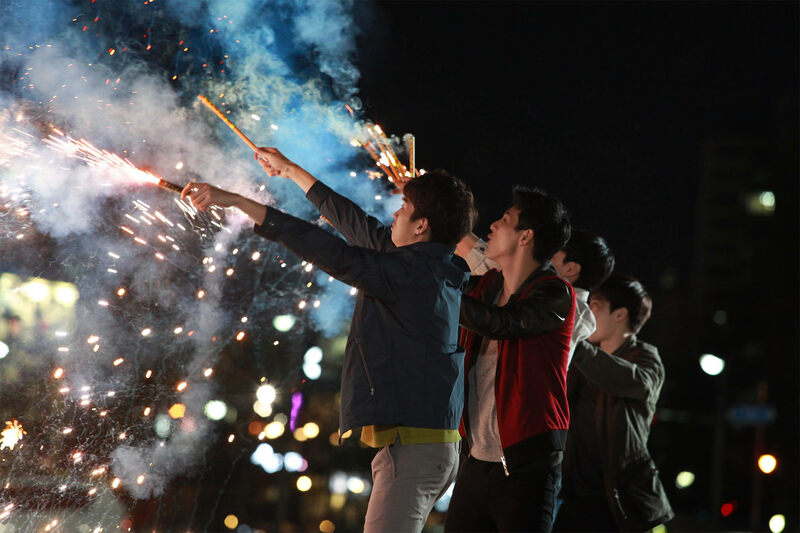 Raised best friend Mija (Seo-hyeon Ahn) and her grandpa, one day the lumbering creature is taken away by an agrochemical company and Mija sets out to save her best friend from being turned into dinner. Robert Pattinson delivered the performance of his career to date, in the Safdie brothers’ “Good Time.” Since leaving the world of “Twilight” behind, the British actor has crafted a career which has taken risks, gambles and chances. Many of them have paid off. 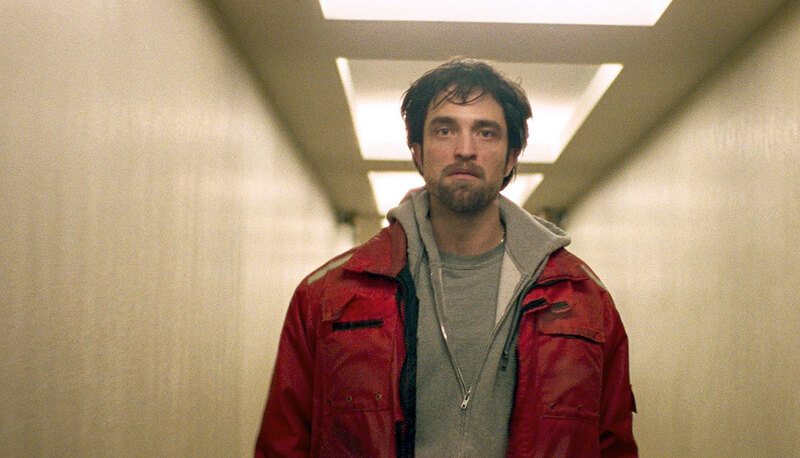 In “Good Time” Pattinson plays Constantine Nikas, a bank robber out to save his disabled brother, who was arrested by the police and put up for bail to the tune of $10,000. The problem is Constantine doesn’t have $10,000, the money from the bank job was ruined by a dye pack. A crime drama of rare greatness. Sofia Coppola won this year’s Best Director prize at Cannes. 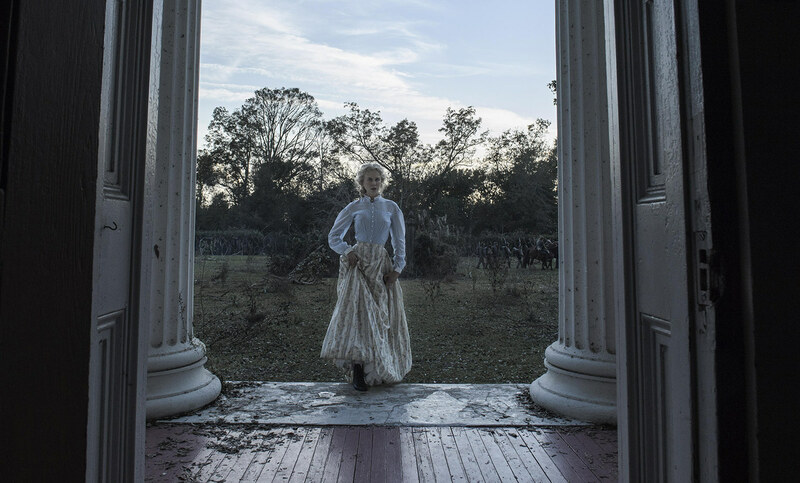 Sofia Coppola’s remake of Clint Eastwood cult classic, “The Beguiled,” is a corrective on some of the original’s messy politics. 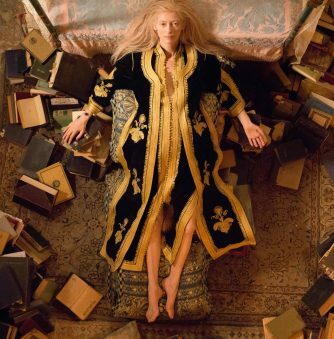 Starring Nicole Kidman, Elle Fanning and Kirsten Dunst, the level of humor injected into proceedings is surprising, but it works a treat, turning the film into a sort-of black comedy. Wounded Yankee soldier John McBurney (Colin Farrell) is found in the woods by a student at an all-girls boarding school. Realizing he’s set off their deepest desires and sexual repressions—by his very presence—McBurney thinks he can manipulate them and seduce them, to establish patriarchal control. Wrong! A boy disappears into thin air in Zvyagintsev’s award-winning new film. Andrey Zvyagintsev is Russia’s greatest living filmmaker. 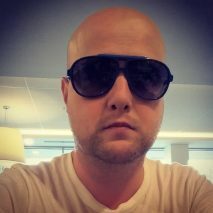 “Loveless” was awarded the Jury prize this year (2014’s “Leviathan” won the Screenplay award at Cannes) and it continued the director’s bleak examinations of life in 21st century Russia— an age defined by the prime ministerial and presidential periods of Vladimir Putin. In “Loveless” a young aspirational couple divorcing must work together to find their missing 12-year-old son. The problem is, they can’t stand each other and are so self-absorbed and selfish, they don’t seem too bothered their kid has gone walkabout. Savage, icily beautiful and profoundly sad, “Loveless” is a terrific and yet horrifying movie about love in decay. The cinema of Yorgos Lanthimos is cruel but curiously logical. What do I mean? While characters often act bizarrely and the stories can be wildly absurd, there’s inherent logic to the weirdness. 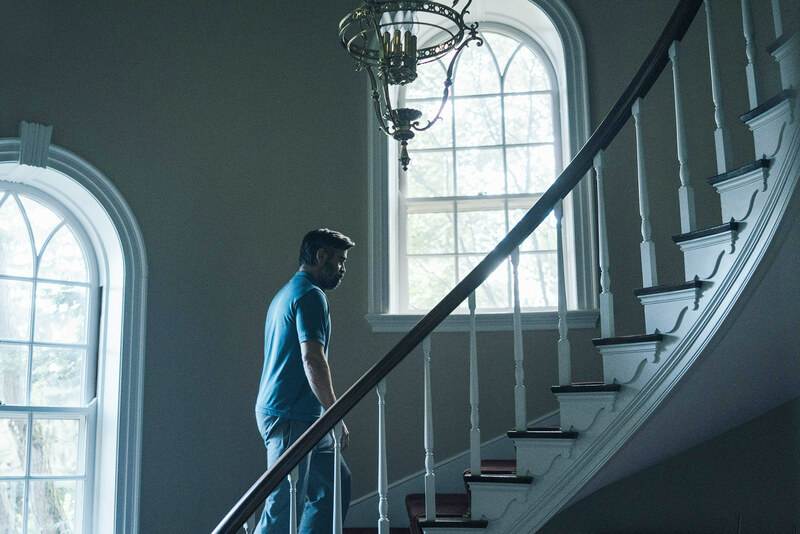 In “The Killing of a Sacred Deer,” Dr. Steven Murphy (Colin Farrell) is forced to own up to a past mistake and make amends. Maybe it’s Lanthimos being Greek, that he’s the arthouse Aristotle of world cinema? Nicole Kidman (who won a special 70th anniversary acting prize at Cannes) also puts in a memorable performance as a creepy mother. Lynne Ramsay was robbed of this year’s Palme d’Or (Ruben Östlund’s “The Square” won), but she did pick up the Screenplay prize (sharing with “The Killing of a Sacred Deer”). Star Joaquin Phoenix won Best Actor for his portrayal of a hitman with post-traumatic stress disorder. 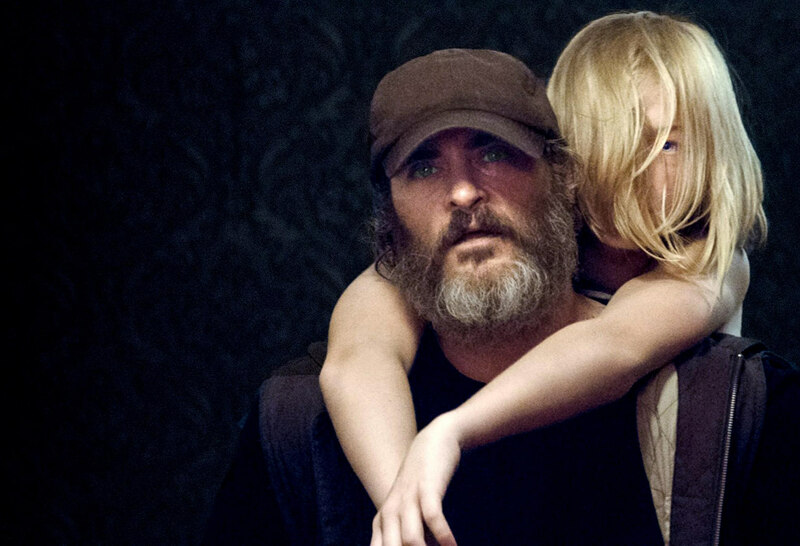 A stunning mix of arthouse cinema aesthetics and genre storytelling, “You Were Never Really Here” is a masterful film which ended the 70th anniversary edition on a blissful high.